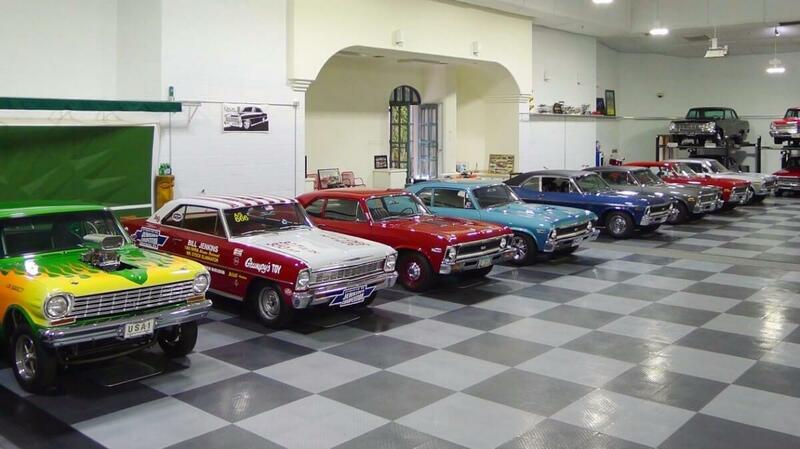 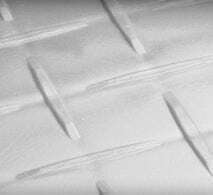 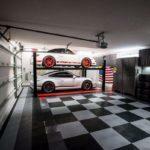 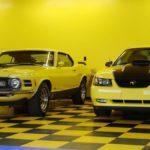 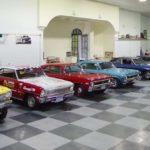 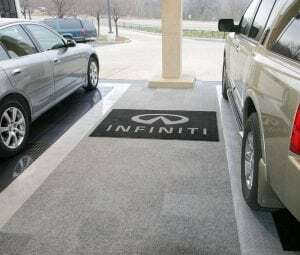 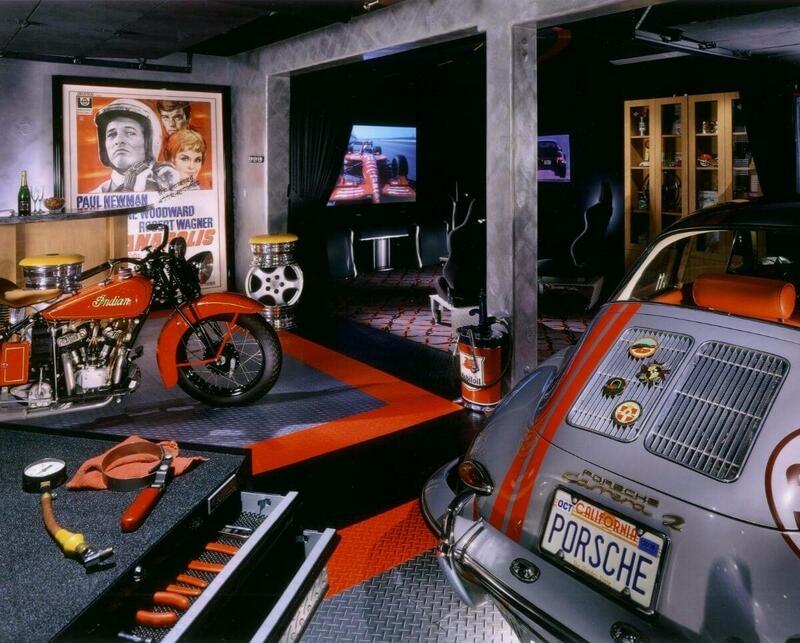 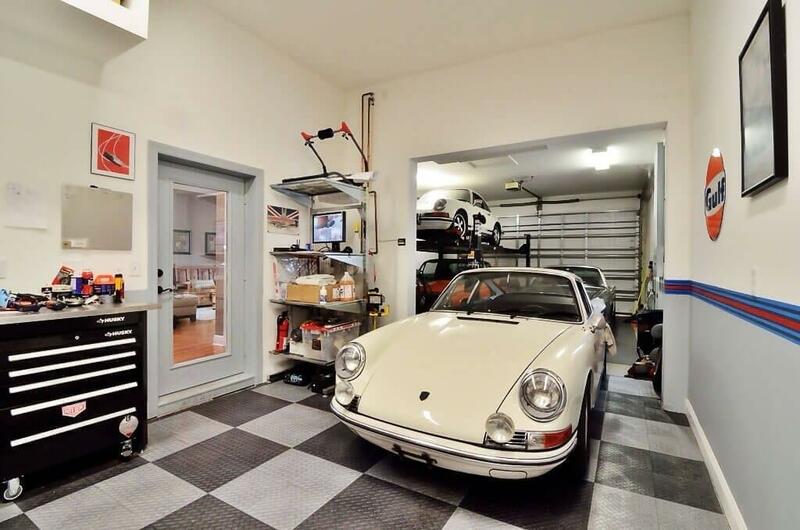 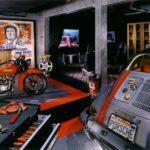 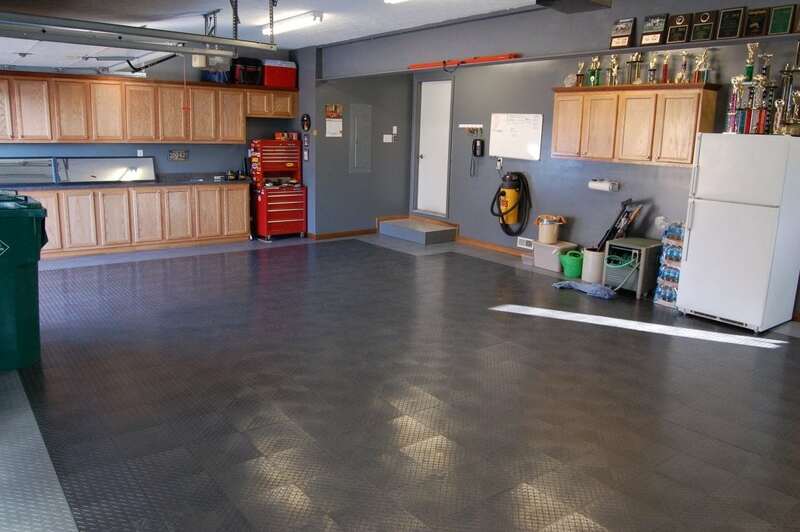 The original diamond tread garage floor system is one of the most popular garage flooring systems in the world. 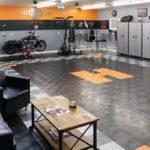 Diamond’s garage floor tile design is engineered to create a seamless look from module to module allowing you to create virtually any size and floor pattern. 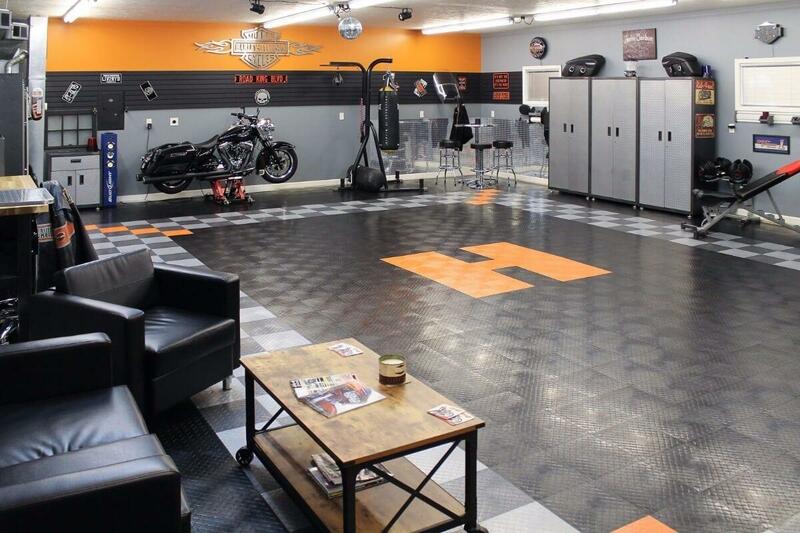 The Diamond superstructure flooring for garage functions as one piece, making the system perfect for applications with big temperature swings. 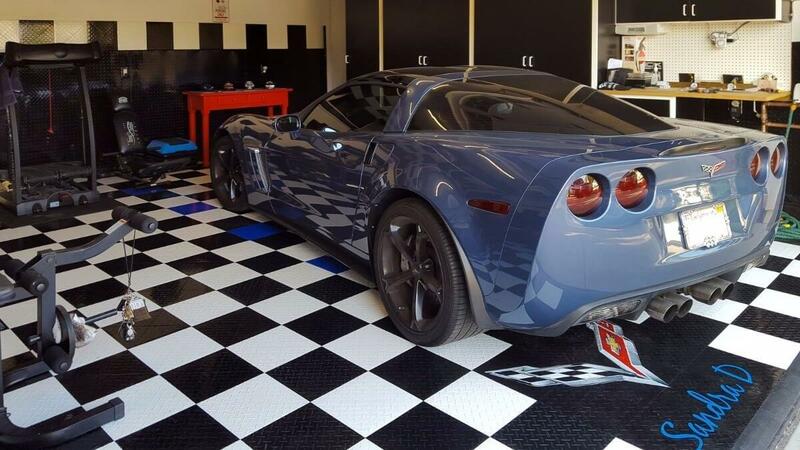 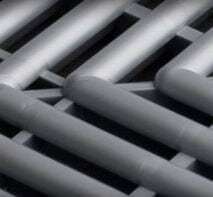 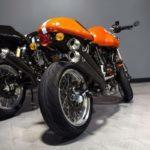 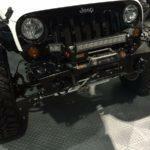 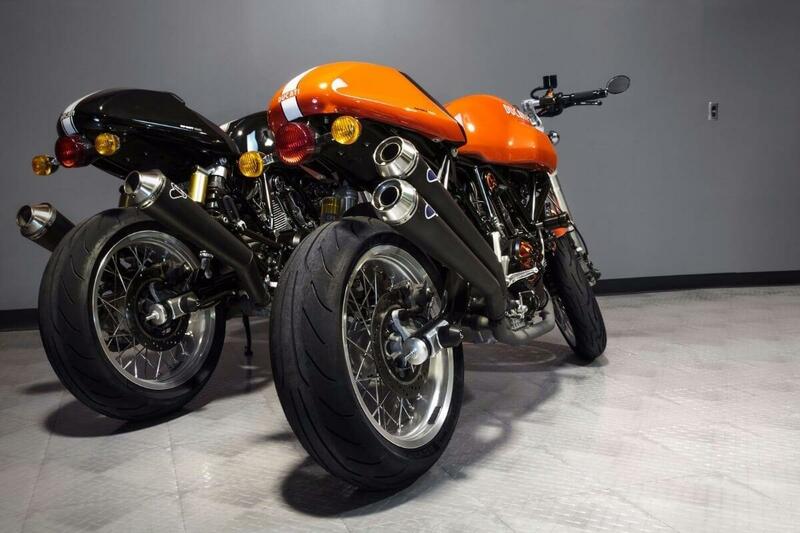 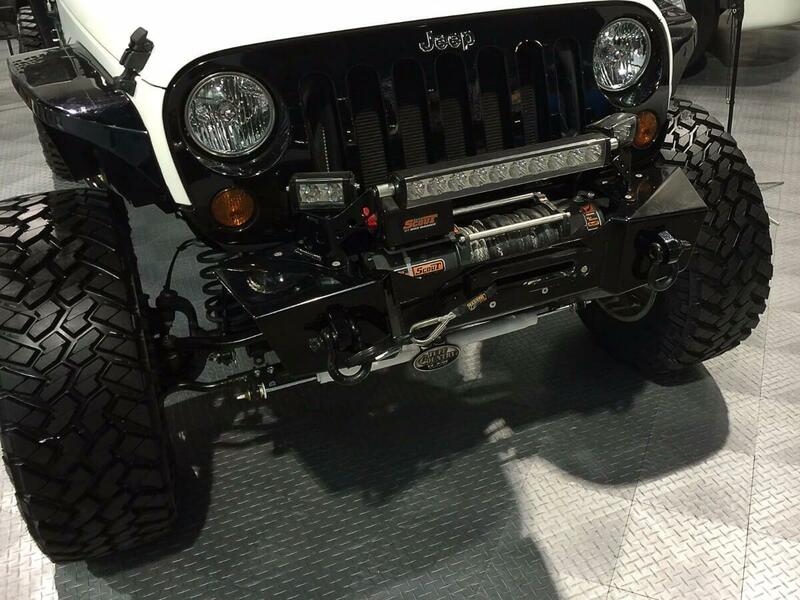 Diamond garage tile is engineered to handle heavy vehicle loads supporting rolling loads of over 50,000 lbs. 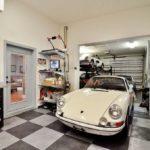 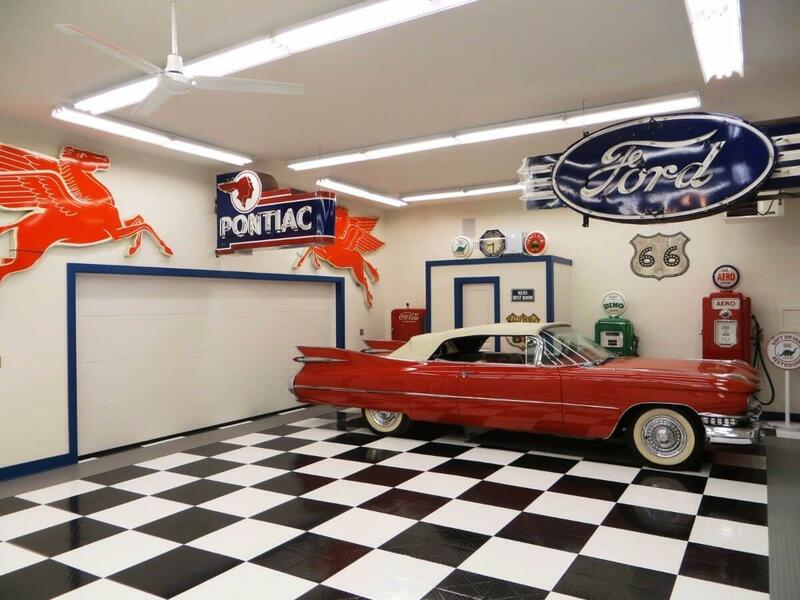 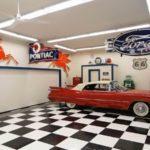 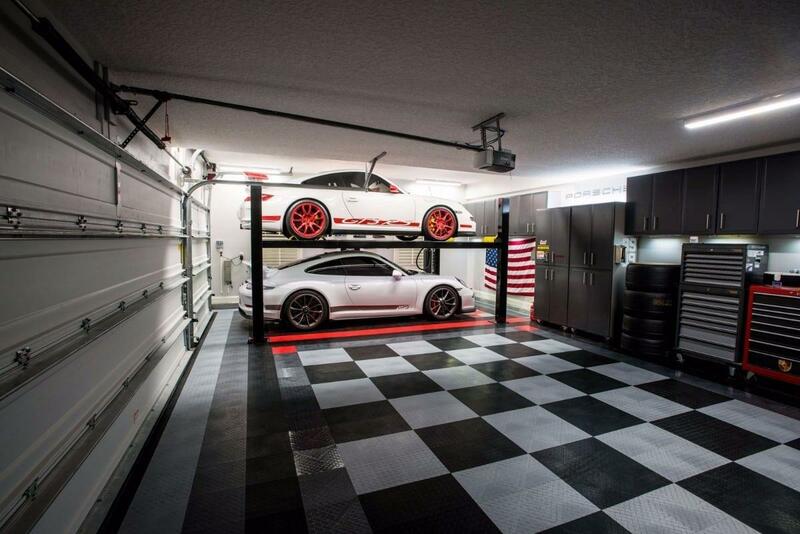 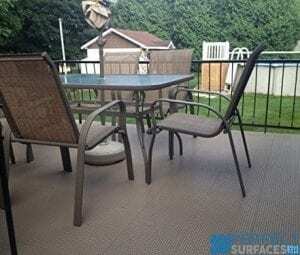 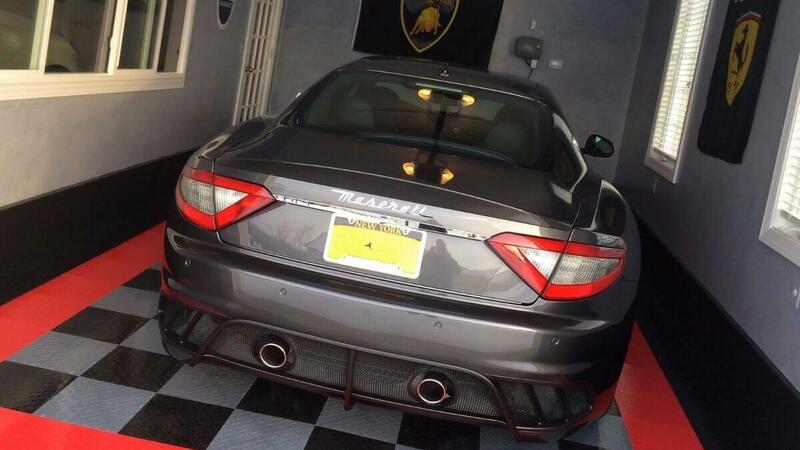 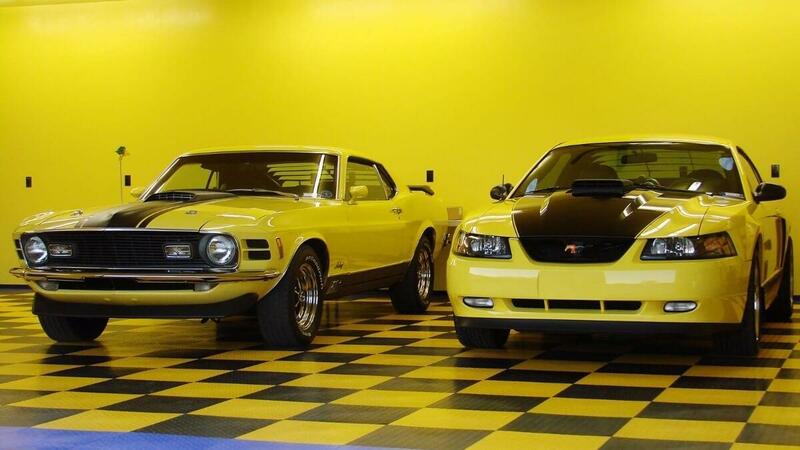 Diamon d garage flooring offers great slip resistance and a high-tech look. 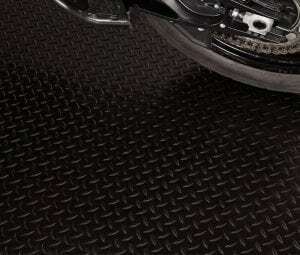 Diamon d garage flooring tiles have optional edging to give your floor a finished look. 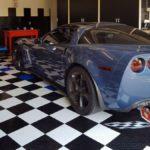 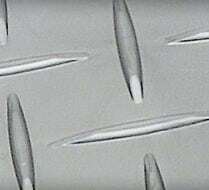 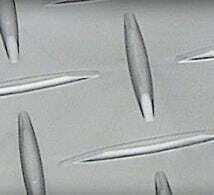 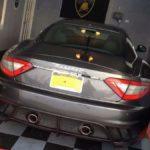 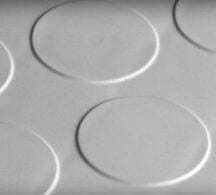 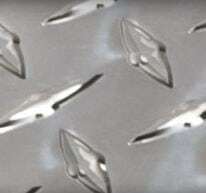 Diamond tiles for garage floor have an easy to clean surface resistant to most chemicals and petroleum products. 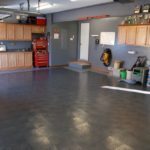 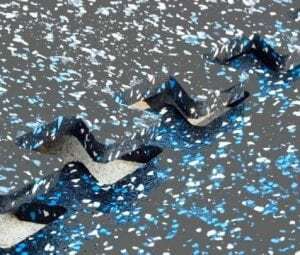 Diamond garage floors snap lock technology makes for easy installation requiring no tools, glue, or toxic mess.